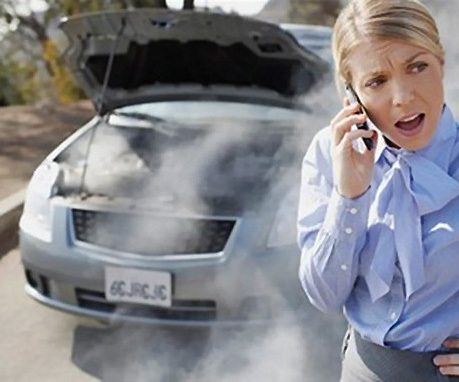 Summer time can be a very stressful time for car engine cooling systems not to mention the stress on the owner of a over-heating car. We have all been there before, driving along enjoying the summer heat in traffic at the foot of any NYC bridge. Then suddenly the temperature gauge soars into the read zone. This is most likely the point where you remember you have no antifreeze in the trunk or even a bottle for water either. FYI water can only be used temporarily to get you to a nearby service station to get antifreeze or get car repaired. If you need to get it home you will need a tow truck if you only have water and no antifreeze. Make sure your radiator is working and in good running condition with no antifreeze leaking from any point of the radiator. 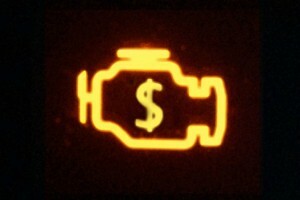 Monitor your temperature gauge daily to avoid pushing the car in the heat knowing there is a problem. Check all your radiator hoses to see if the are dry rotted, cut, sliced or leaking in anyway. Always carry extra radiator hoses and clamps along with the proper tools to make the repairs on the spot. Make sure you always have plenty of Radiator fluids also known as Antifreeze so when you change hose you have it to replace it. If you are replacing a car radiator yourself and need the best condition used radiators for sale, New York City Auto Salvage has you covered we have the lowest prices for used car radiators around. 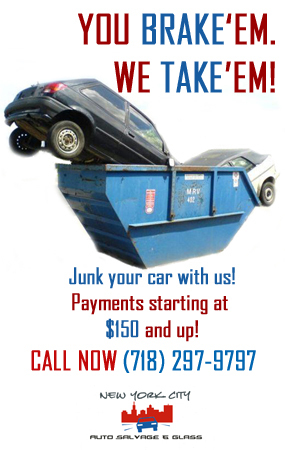 Please contact Vinny at 718-297-9797 or Get A Free Quote! 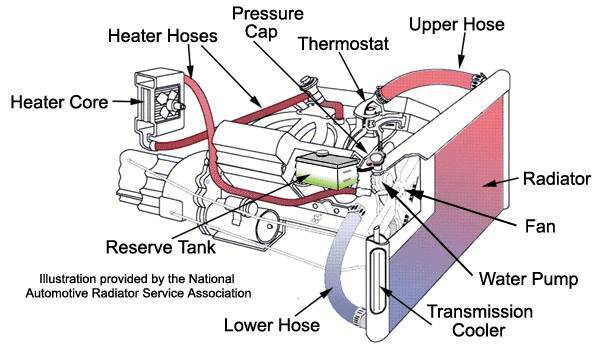 Its Radiator And Ac Compressor Tune Up Time Again Get Your AC Checked Now!! Spring has sprung and summer is fast approaching. Now is the best time to get that AC compressor and radiators checked out. If they need repair its better to do it now for two reason shorter waits, less money and less sweat. If you car has no AC it maybe be time to fix your car windows so the can roll down. Many things can go wrong during the summer, however people can avoid most of them with just a little maintenance and effort. Below we will list basic spring car repairs and maintenance actions you can take to tune up your car. Dont Let This Be You, Get it done in the spring time!! 1) Get AC Compressor checked out to make sure it works now is the best time. If you have no AC get the car windows repaired or replaced. 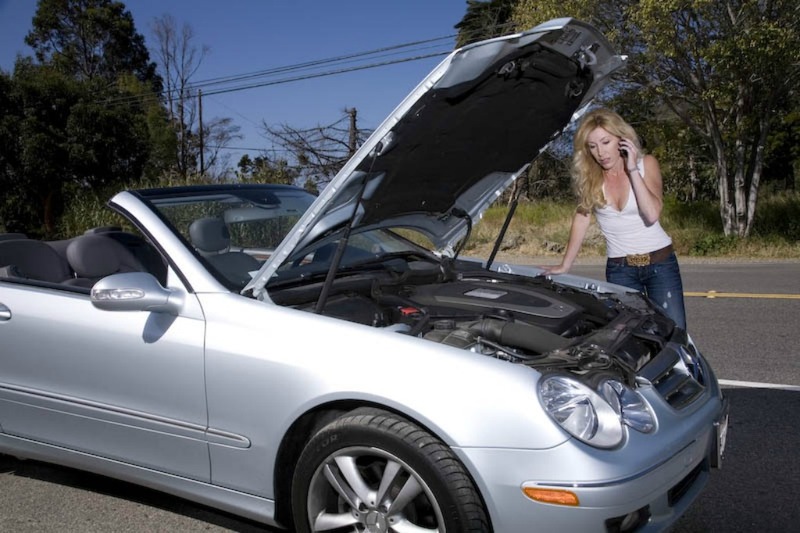 2) If your car is leaking radiator fluid then spring is a great time to handle this problem. 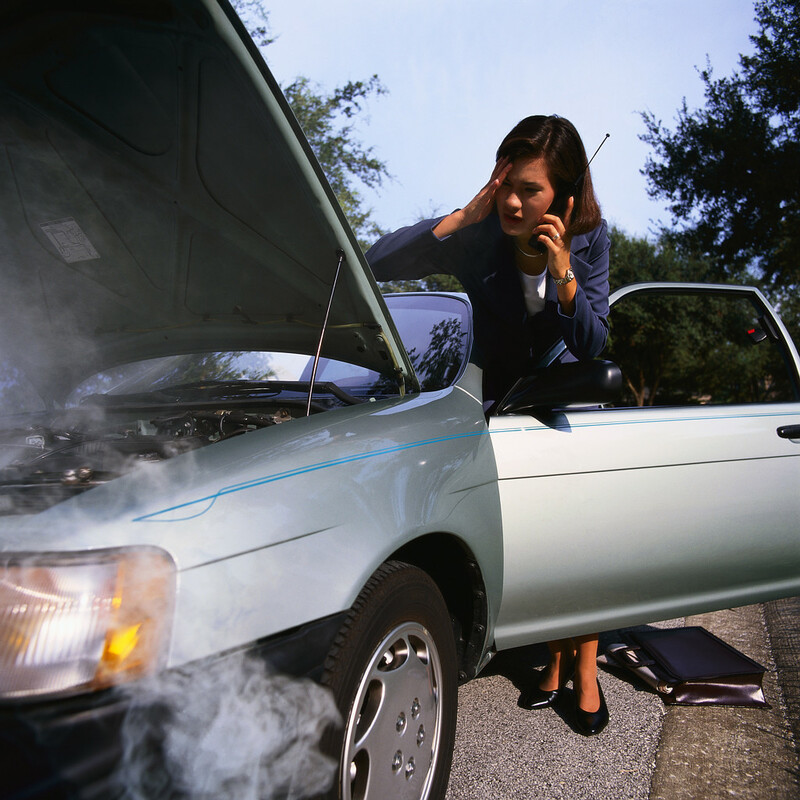 Have your car radiator checked out, repair or replaced. 3) Make sure you get an oil change for summer this is important, you change your oil every three month for a reason. 4) Radiator hoses should be checked and replaced if necessary. 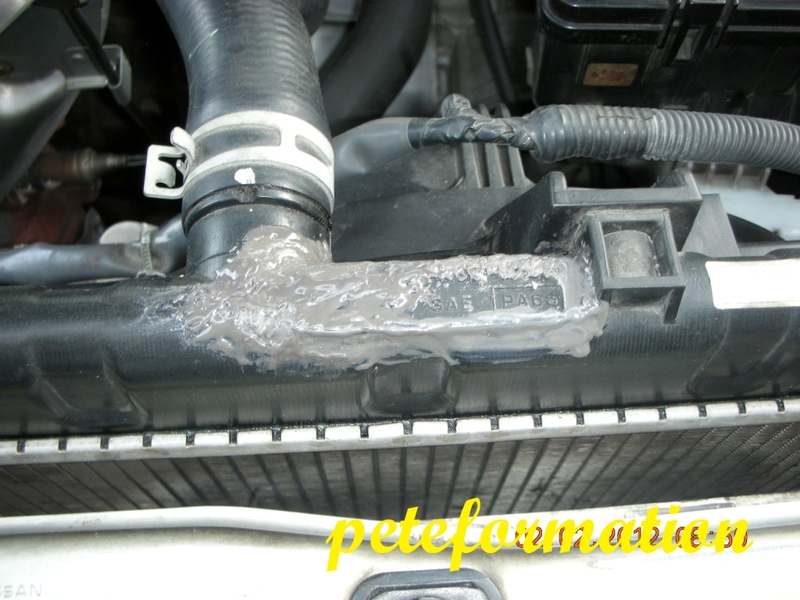 Always carry extra radiator houses clamps and fluids for the car and yourself. 5) Make sure to add Dry Gas to your fuel tank to keep your gas lines clear and the car running great.